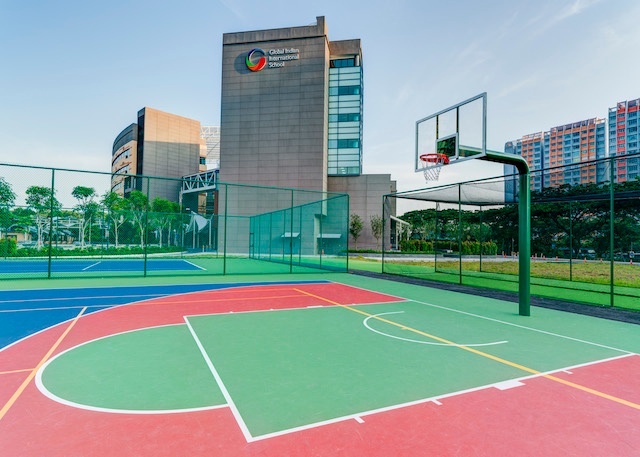 When you move to Singapore, GIIS can help ensure your child’s education will continue with minimal disruption and kept at the same high standards you expect from India’s best schools. Learn more about what makes GIIS such a great move for your children’s education. Your children can pick up right where they left off in India; or pursue a course that best fits their future goals. 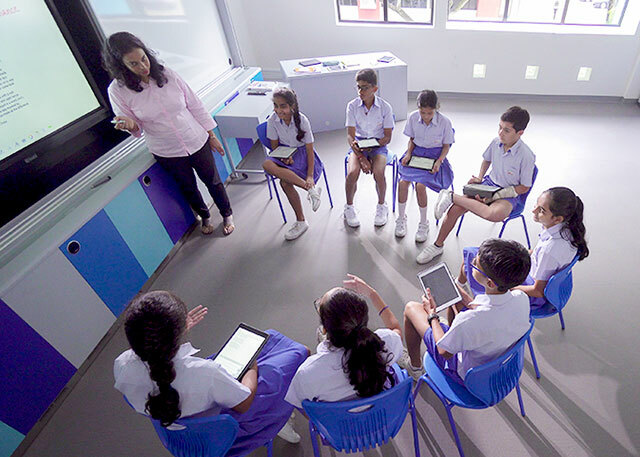 Our teaching staff, facilities and systems can rival or even surpass the best schools in India. However, we have steadfastly kept our fees moderate to make our best-in-class education accessible to as many students as possible. If your children have scored top grades, we would love to support their continued academic excellence. If your child has an aptitude for cricket, basketball, football, badminton or lawn tennis, they may be selected to receive free specialised coaching. They may even be able to compete at national and international competitions. Your children will enjoy a comforting familiarity with their fellow Indian students; as well as discover new and eye-opening cultures from other schoolmates of diverse nationalities. 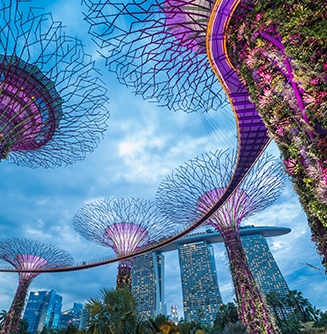 Should your children come up against any personal or cultural challenges as they settle into school and life in Singapore, our expert counselors are always ready to listen and assist. SEE WHY WE'RE BEST FOR CBSE? Discover the unique features that make us superior to other CBSE schools. 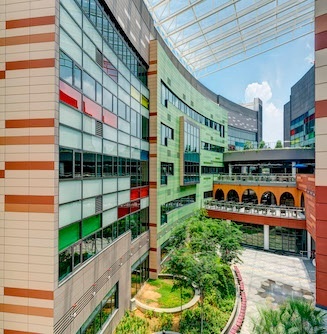 Find out what makes ours the most advanced school campus in Singapore.